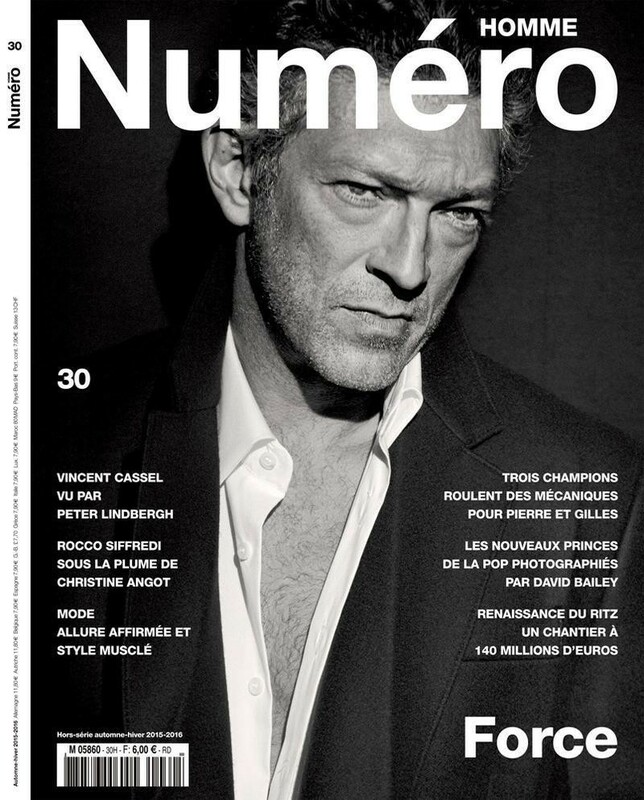 Numéro Homme was established in 2001 and remains the most important bi-annual appointment for Men’s brands in the French market. 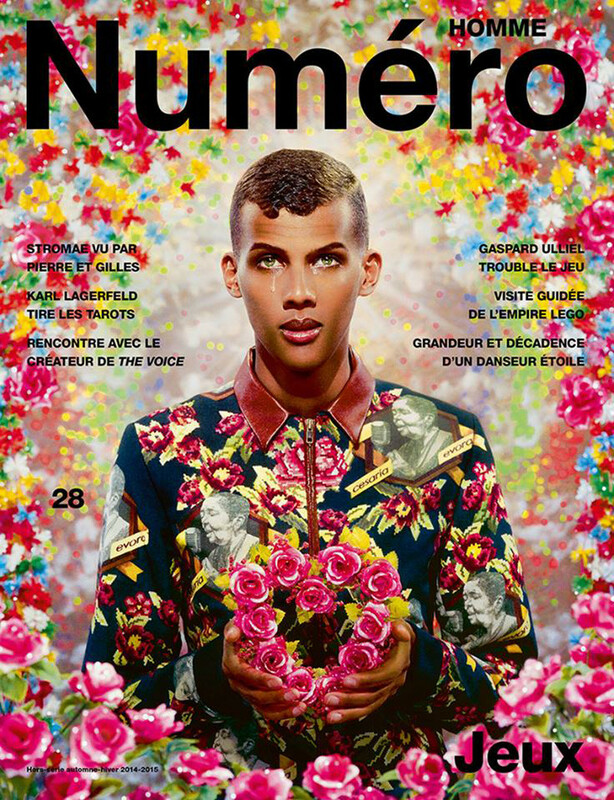 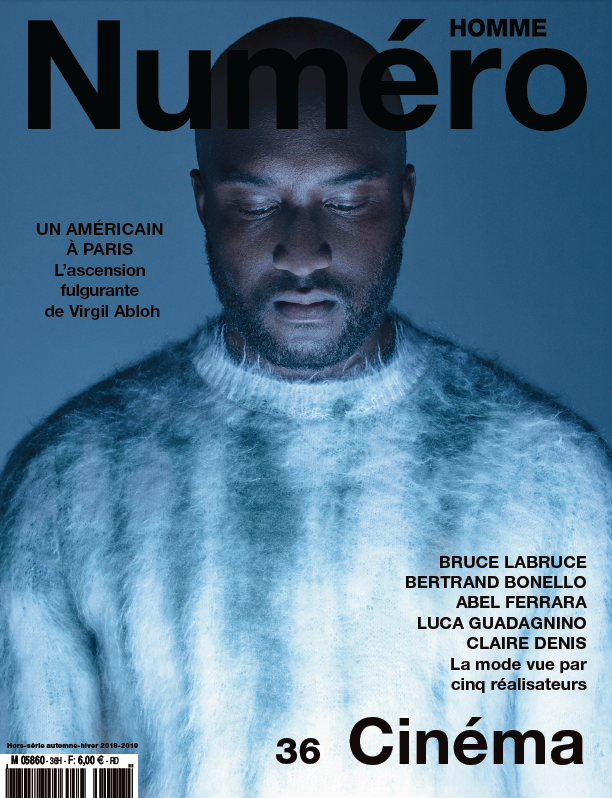 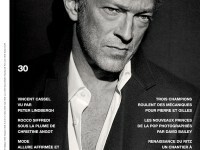 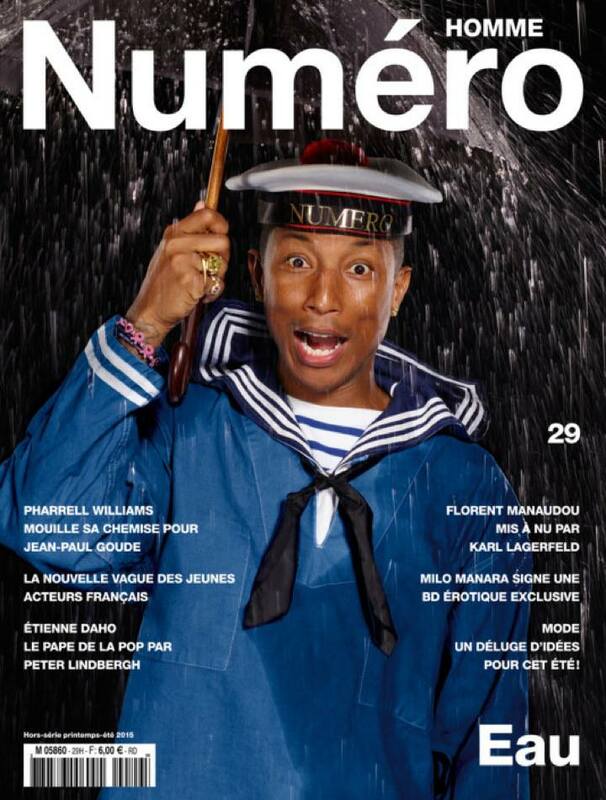 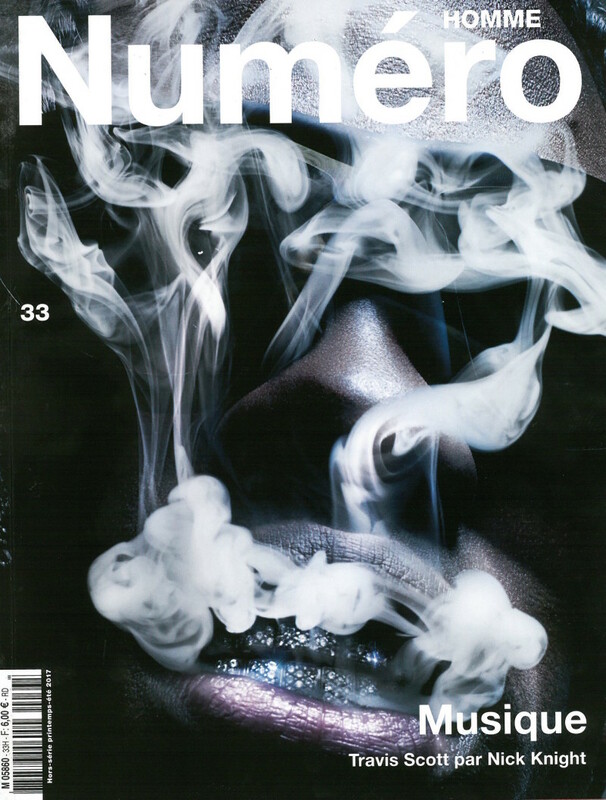 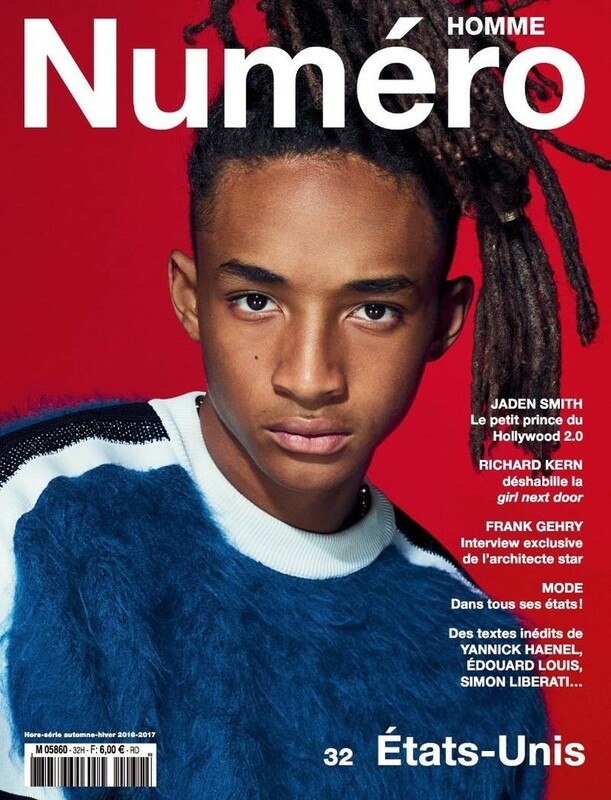 Numéro Homme’s aim is to astonish. 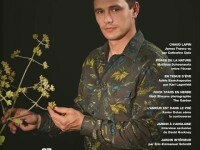 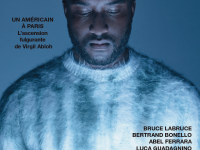 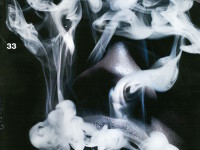 Each issue of Homme is a visual and intellectual journey engaging the inudstries most creative talents. 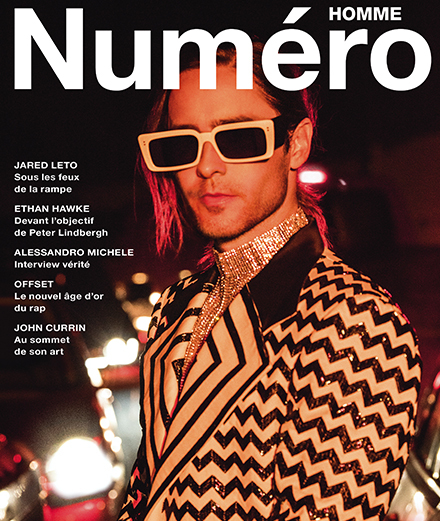 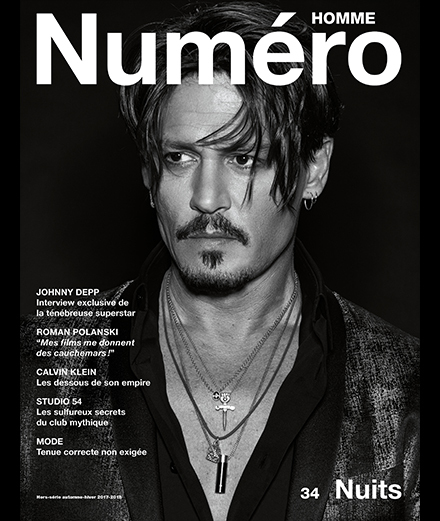 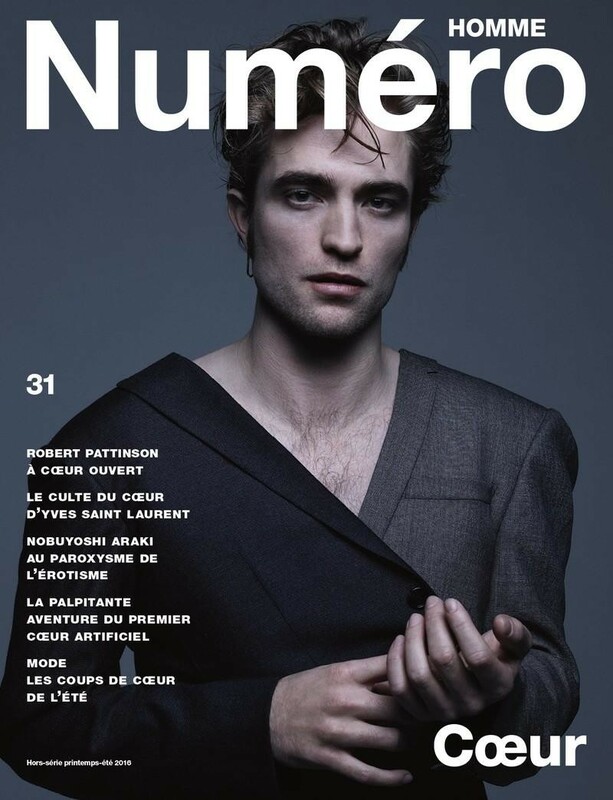 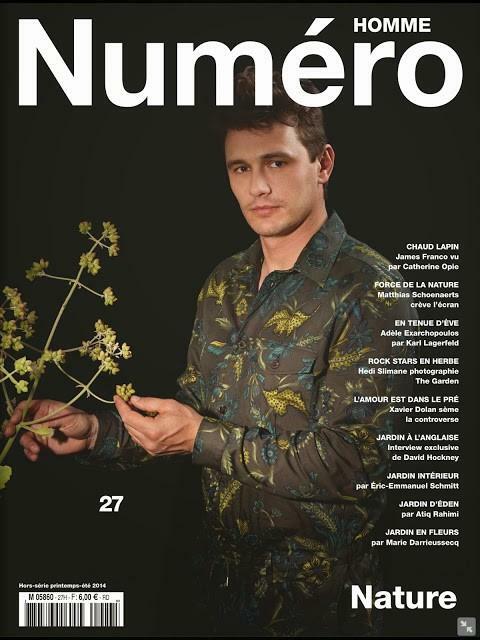 Numéro Homme is the face of the contemporary international French man with a strong identity and an acute sense of aesthetic.